Catherine Danks, historian and Chair of the Society, will give a talk about the long-lasting links between Manchester and St Petersburg to celebrate the 50th Anniversary of the ties of Friendship between our two cities. 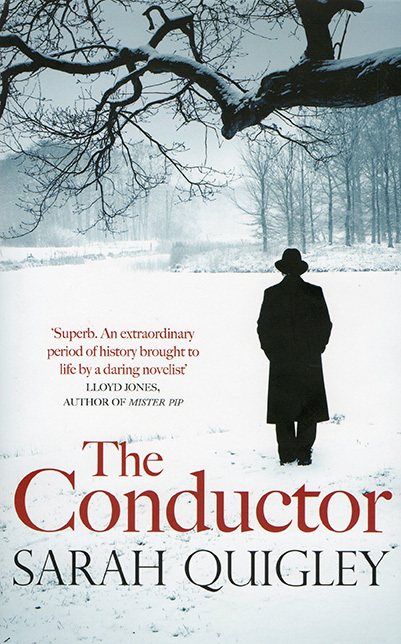 She will dip into the archives relating to Manchester city Council’s link with St Petersburg including North West Film Archive footage of 1956 and 1964 visits of Manchester’s Lord Mayor and councilors to Leningrad..
New Zealand author Sarah Quigley reads from her bestselling novel The conductor. 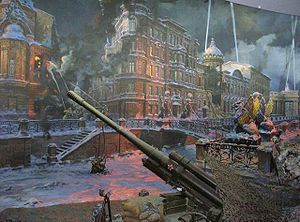 It retells the story of the performance of Shostakovich’s seventh symphony during the siege of Leningrad in 1942 relayed by load speakers to the defenders in the many trenches and posts around Leningrad. June 1941 : Nazi troops surround the city of Leningrad planning to shell and starve the people into submission. Most of the cultural elite is evacuated, but the composer Shostakovich stays behind to defend his city. relayed by loudspeakers to front lines. Eliasberg’s musicians are starving, and scarcely have the strength to carry their instruments. But for five freezing months the conductor stubbornly drives them onwards to perfection, depriving those who falter of their bread rations. Slowly the music begins to dissolve the nagging hunger, the exploding streets, the slow deaths………but at what cost? Eliasberg’s relationships are strained, obsession takes hold, and his orchestra is growing weaker. Now, it’s a struggle not just to perform but to stay alive. Clark Rundell and composer David Horne. Musicians from the RNCM will bring the evening to a close with a moving performance of Shostakovich’s String Quartet No 8.